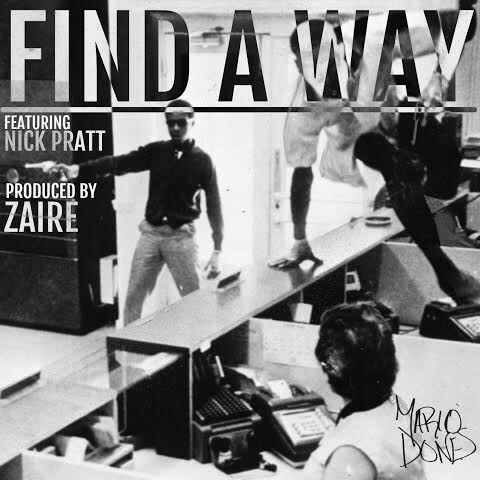 Pittsburgh rapper Mario Dones brings the Southern baseline for his new track Find A Way, featuring frequent collaborator Nick Pratt. The new song produced by Zaire sounds like a flashback to the UGK era. Mario flows like he’s frozen in the 90s which is always a plus in our book. Dones has an untitled EP coming later this year. 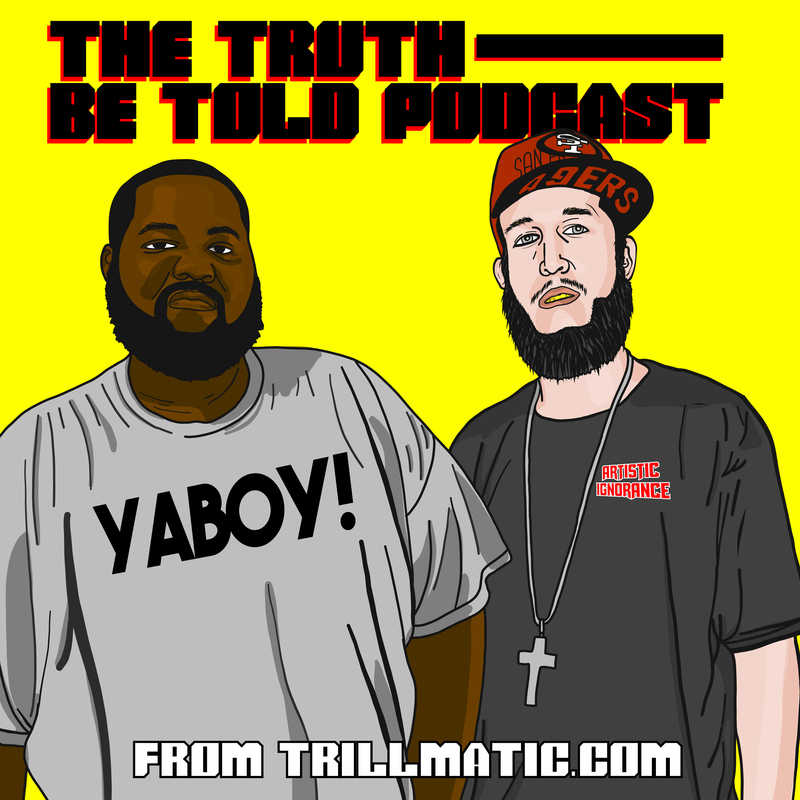 So stay tuned to Trillmatic.com for the exclusives.